The Screenplay Contest is a competition whereby emerging authors pitch ideas for a 5-minute short film and on a topical theme. The challenge is that participants have just 8 hours to write an original script. Winning entries are then given the opportunity to work with production company Image Hunters, and in collaboration with YOURBAN2030, Rai Cinema, Laser Film, Redigital, Luxor, and Officinema. 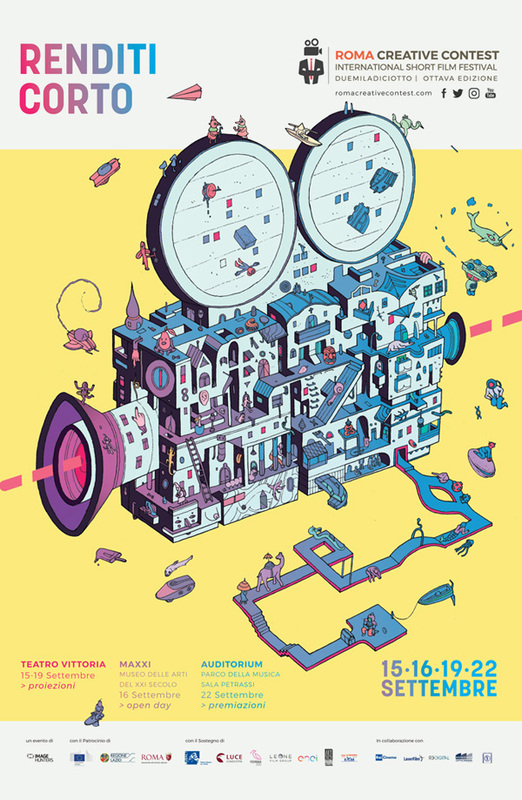 The Screenplay Contest has grown thanks to the great collaboration with partners such as Rai Cinema and Laser Film. As a result of this, more and more young authors are able to express themselves through creatively ambitious short films. In 2018, the competition aims to reach new goals with new partners: YOURBAN, Officinema, Redigital, Luxor and Wonderlab. More than ever before, we are facing some very important challenges. Climate change, environmental degradation, pollution, overbuilding, and importantly the risk of extinction of endangered animals: these are just some of the most critical subjects that artists from across the world have explored through their art, which reflects the state of our generation while inspiring audiences to consider a more sustainable future. 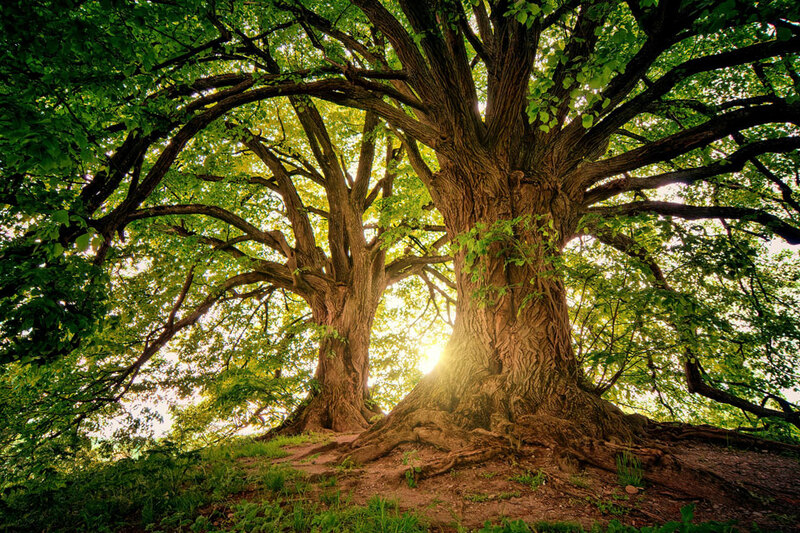 Sustainable development and environmental protection. The connection between urban society, culture, and community. By working in collaboration with partners and authors, our aim is to explore these subjects through thought-provoking and innovative short films. 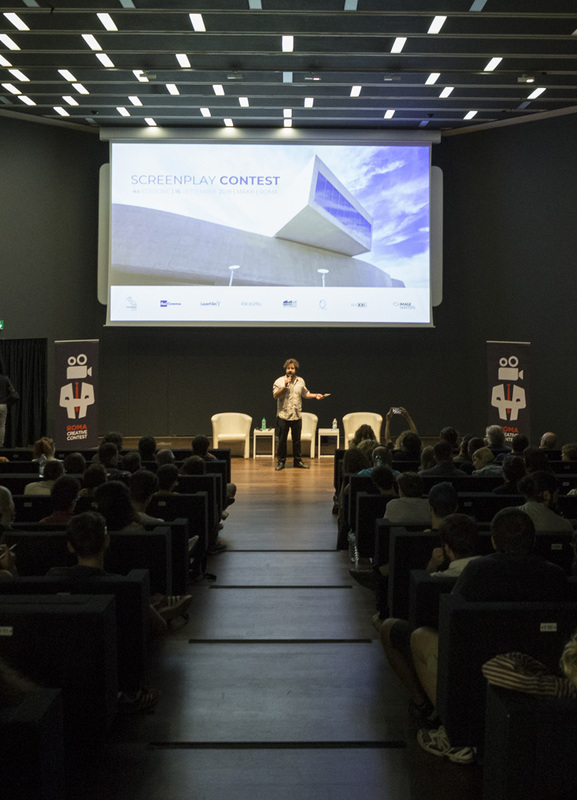 After the hard work of considering all competition entries, the winning screenplay was PLATANI by Davide Santocchi. 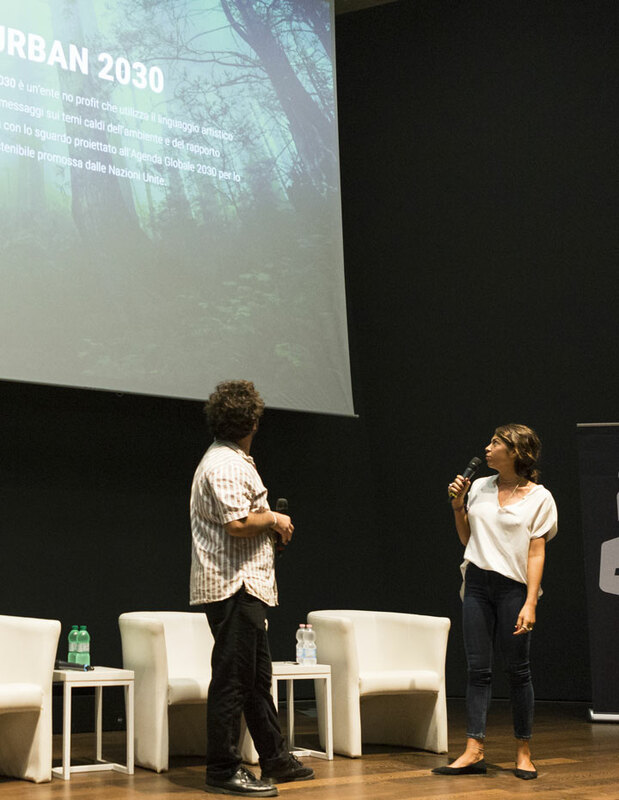 The 2019 award will be offered by Image Hunters in collaboration with YOURBAN2030, Rai Cinema, Laserfilm, OffiCinema Rome, Redigital, Luxor, and Wonderlab Visual Effects. We will follow all stages of the process of converting screenplay to film and we are pleased to see the marriage between cinema, art, and environmentalism.